Welcome to the wonderful world of Whippersnapper parties. 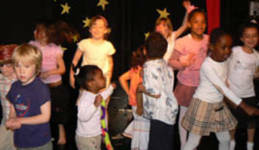 Celebrate your child’s birthday with a party tailor made to suit your child. We offer four options. Please click the option that suits you for a booking form and other relevant details.